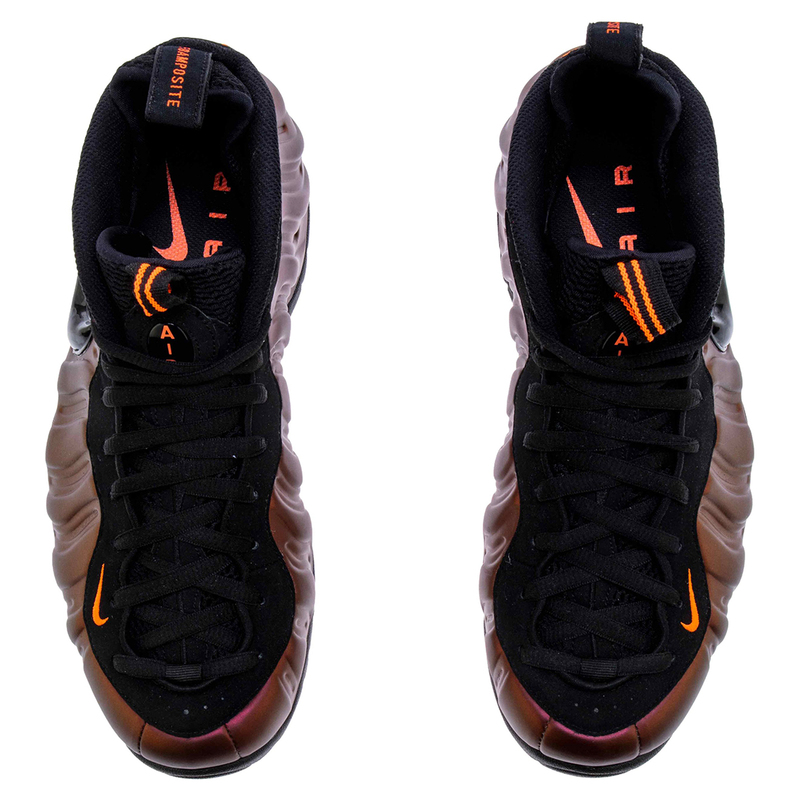 Penny Hardaway's signature shoe, the Nike Foamposite Pro, is one of the most important shoes in Nike's history. It's a polarizing construction, to say the least, however, there is no denying just how influential the shoe is to both basketball and streetwear culture. Thanks to the bulky build of the shoe, not everyone can pull this sneaker off. Although, when you can make this shoe work, it looks pretty great especially when you consider all of the iconic colorways that have come out over the years. 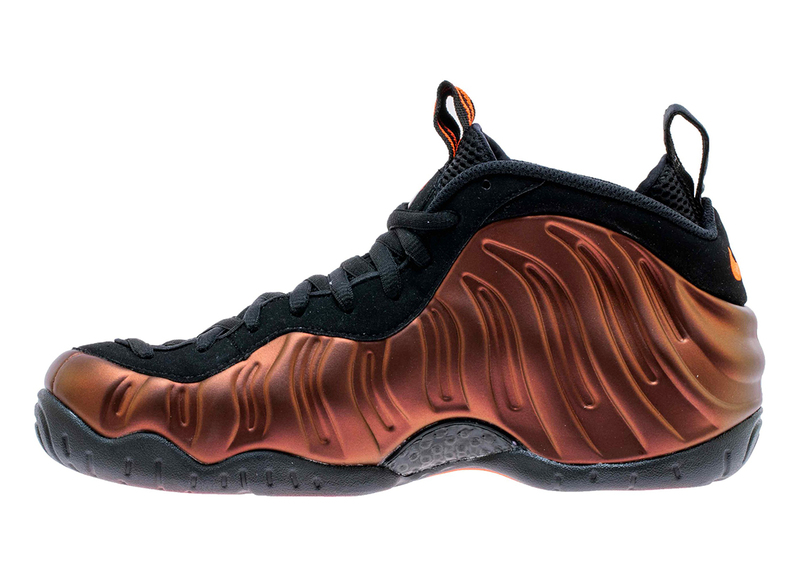 Throughout the last couple of weeks, the Beaverton brand has been teasing a brand new colorway of the Foamposite Pro, dubbed "Hyper Crimson." The composite upper of the shoe is completely covered in bronze, although considering the "crimson" moniker, these could definitely pass for having hints of pink depending on the lighting. 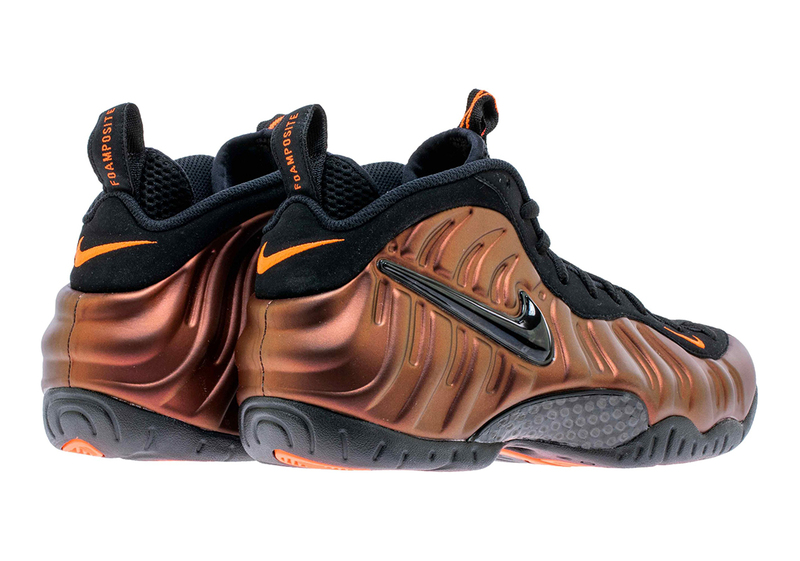 The rest of the shoe is characterized by a black upper half and midsole, while orange highlights are found on the Nike swoosh and back pull tab. 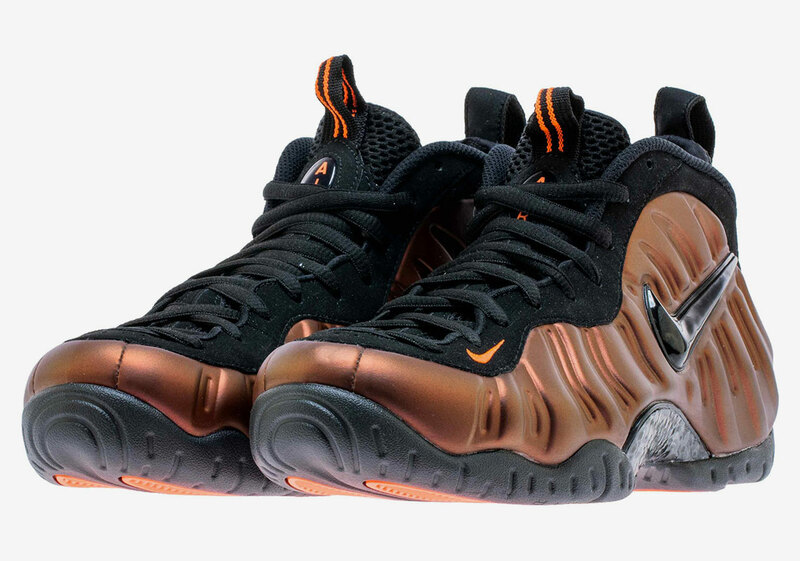 Foamposite fans will be excited to know that these are dropping pretty soon as they will be hitting retailers on April 6th for $220 USD, according to Sneaker News.